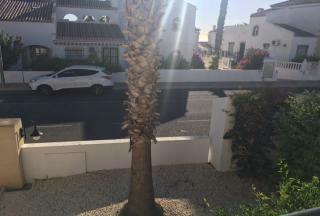 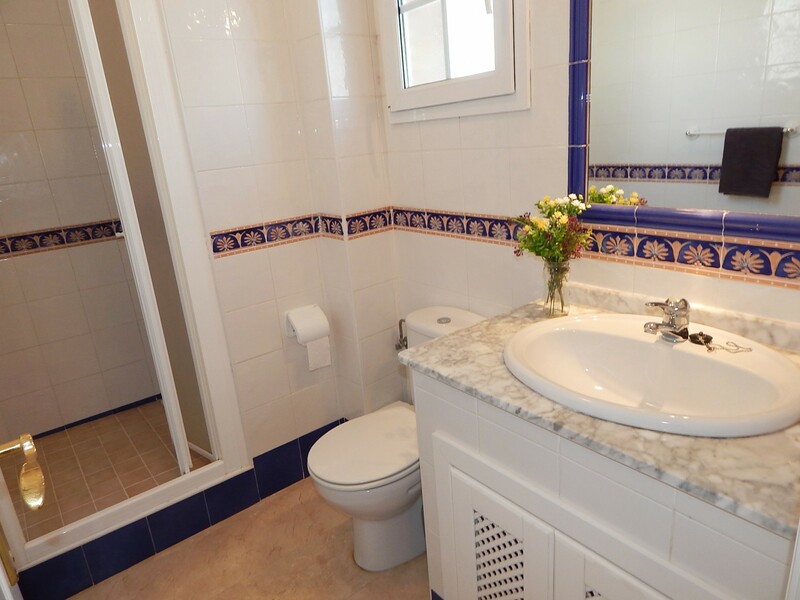 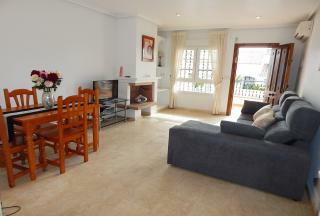 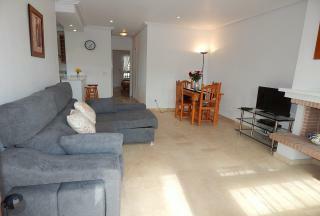 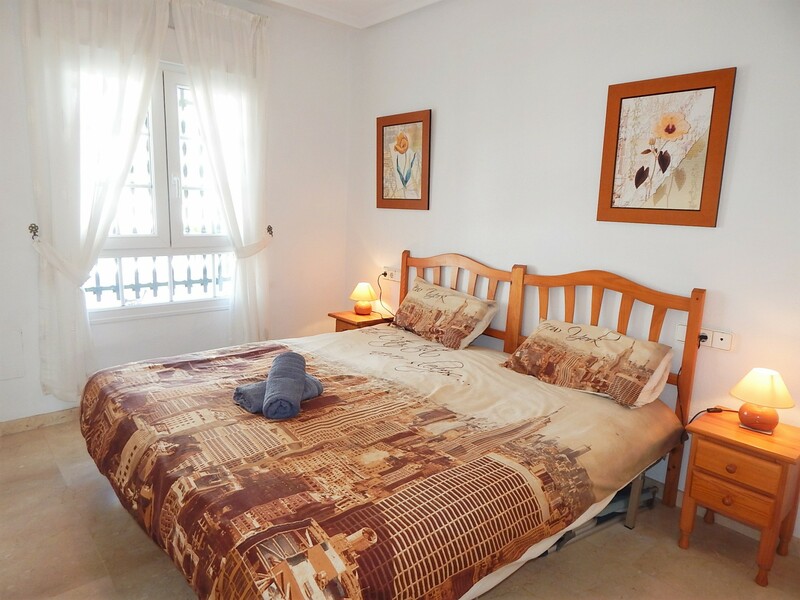 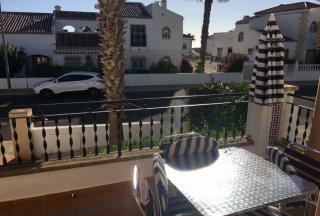 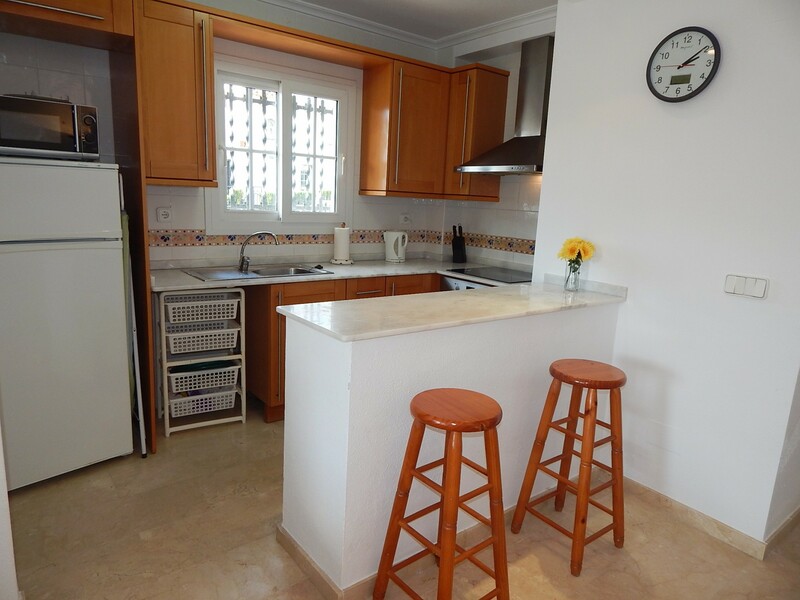 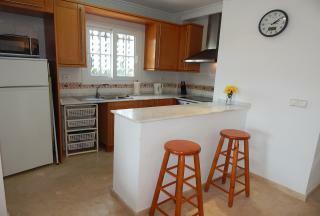 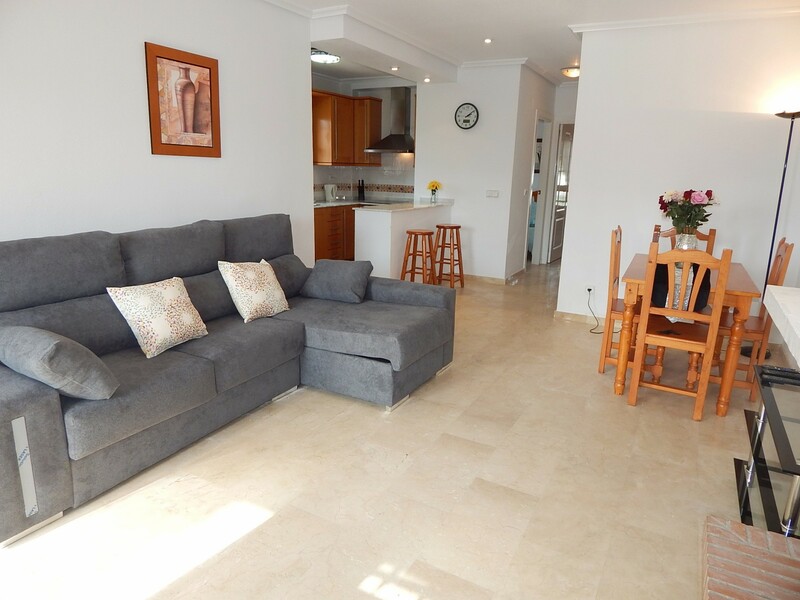 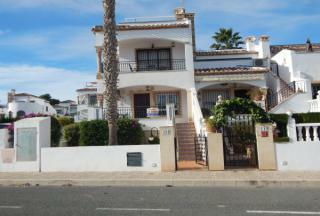 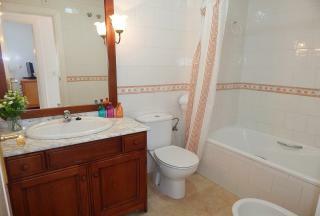 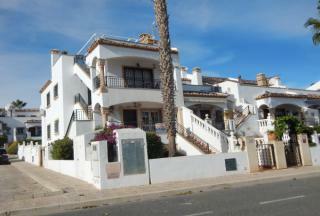 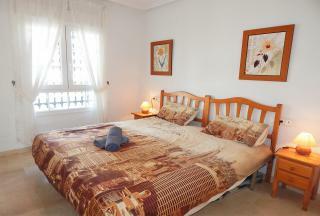 2 Bed Apartment Las Violetas Walking to Plaza & Golf Villamartin 03189 - Vista Casas Real Estate S.L. 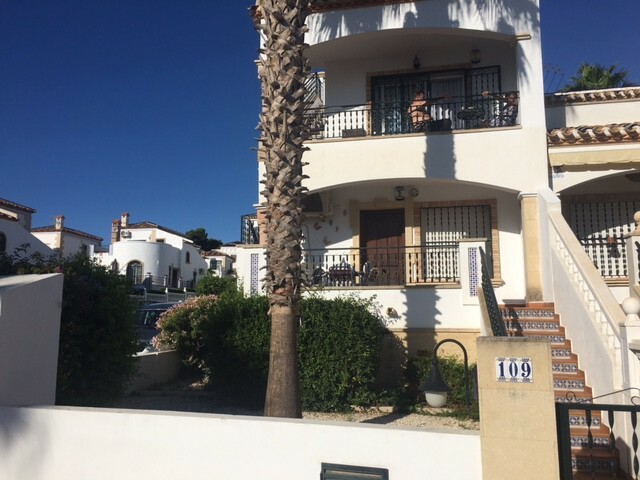 We are a fully legal, independent Real Estate Agent specialising in new and resale property sales on the southern Costa Blanca. 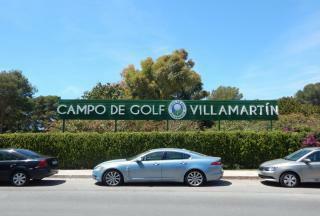 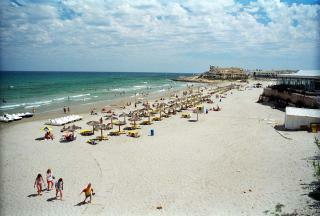 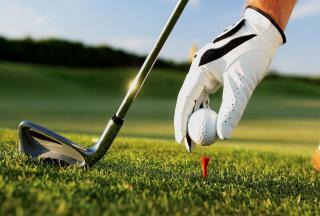 Our office is located in the famous Villamartin Plaza and open all year round. 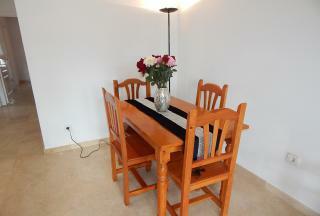 We have multilingual staff. From the moment you contact us you will feel confident you are dealing with professional and reliable people who have many years’ experience in Spanish property sales and a thorough knowledge of the buying process. 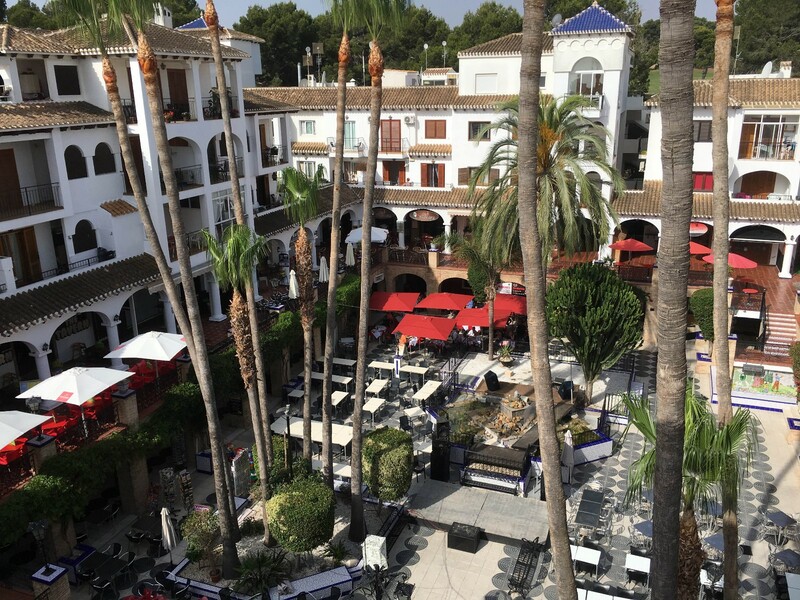 We will share with you our extensive understanding of the local area and property market, and will assist you from start to finish of your Spanish property search and purchase.